Apologies for the late blog, was caught up watching the first games of the Super 15 last night (those of you who missed my preview should should check out pinkrugby.com). Two very close games that both went down to the last minute of the game with the Highlanders and the Rebels securing wins. Yesterday on your saw your correspondent face a fear of heights in going up the Skyline Gondola and really test out the Yaris going up Coronet Peak. They say a picture tells a thousand words and so for today’s blog I thought I would share my favourite pictures from both places as nothing I can say could do either place justice. 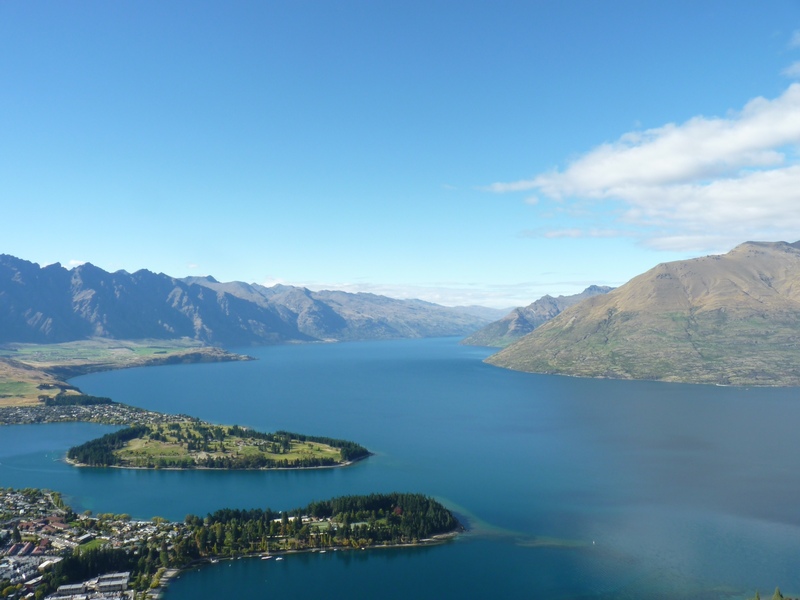 This is the view from the Gondola looking towards the magnificent Lakes that surround Queenstown. 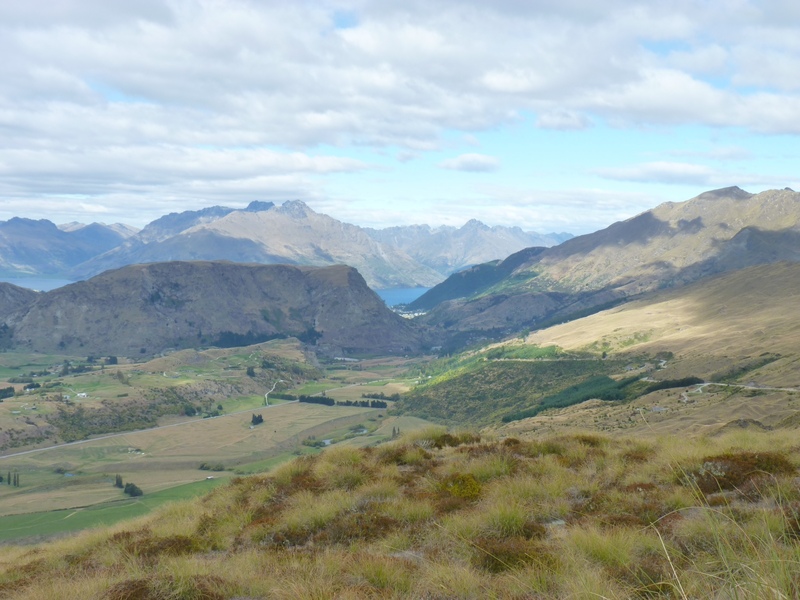 And that was the view from Coronet Peak. Am sure you will agree that nothing I can say can improve or describe the photos which really just speak for themselves! Today am heading to Wanaku to check out the National Transport and Toy Museum and to have a general snoop around. Will post some photos from today and more commentary tonight.